From today we are going to start updated Odinpedia's Volume 1 with the extended content from Mark of Odin: The Awakening. We start with 'Jack Preston: The price of sacrifices', the first extended content published in Spanish that will put you in the skin of one of the main characters of our saga after the events of the end of the first book. 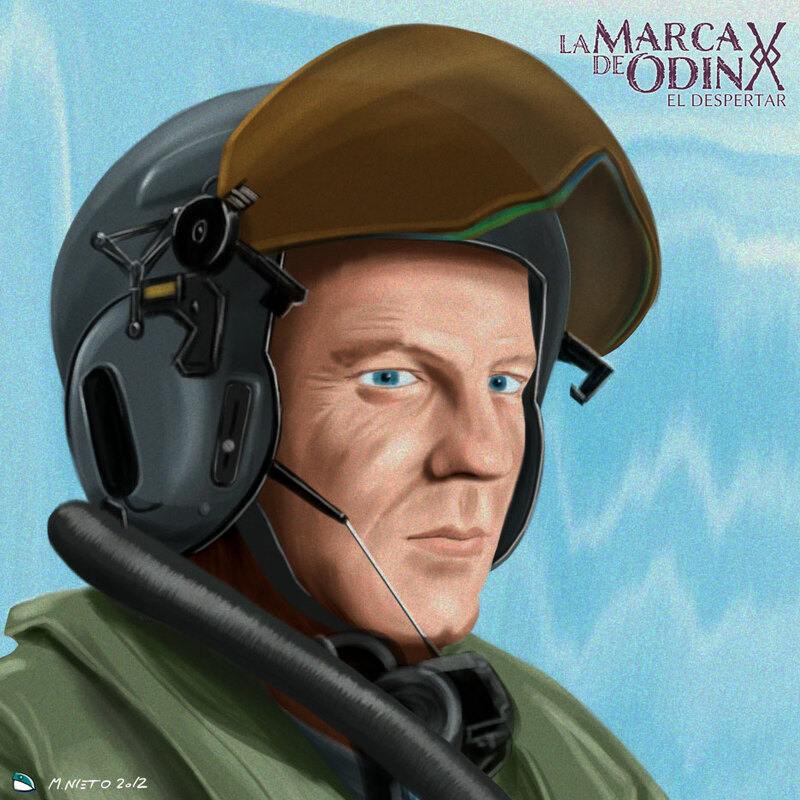 This extended content includes a new story and two new illustrations inspired in Jack Preston in the Spanish Moron Air Base. You can read the full story at Jack Preston: The price of Sacrifices.